As a serial entrepreneur, Devon has founded four successful companies, including Verified First, that have created more than 600 American jobs. The companies have been recognized a combined 10 times among the INC 5000 Fastest Growing Privately Held Companies. 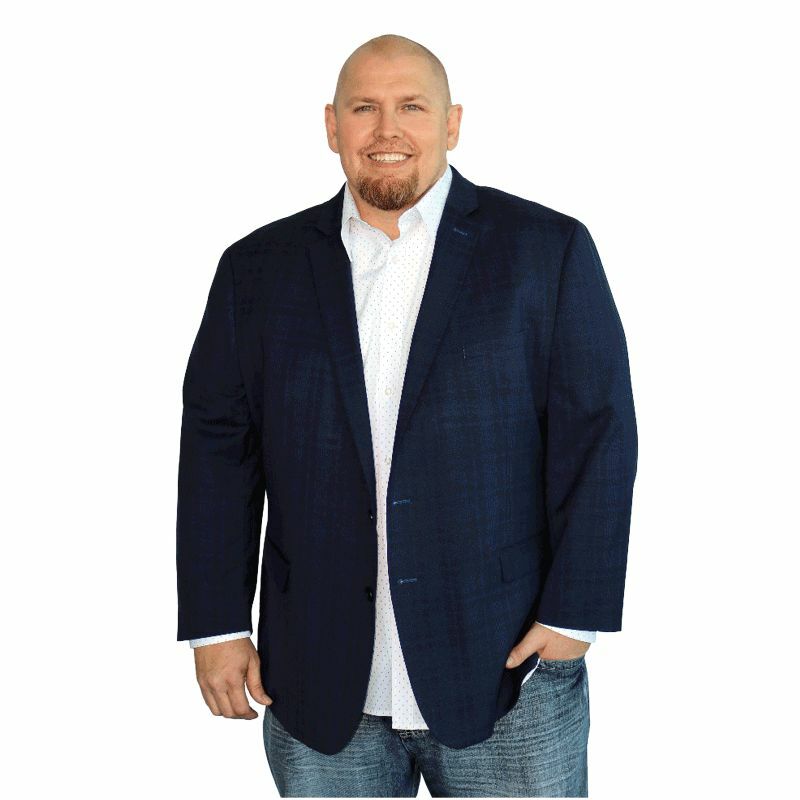 Tommy has a successful track history of helping companies and individuals reach new levels of success. 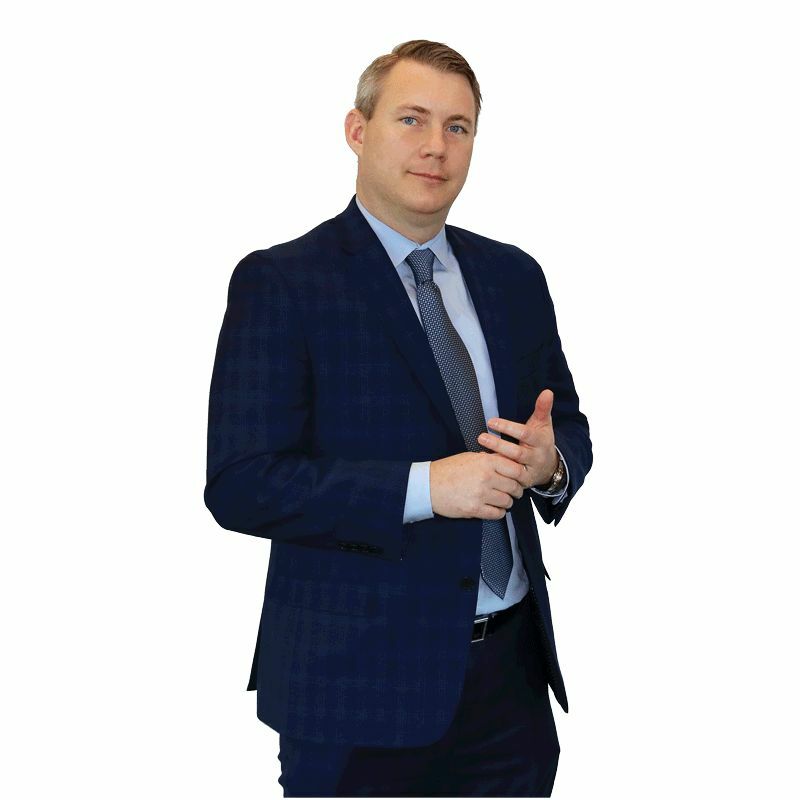 He has gained a broad spectrum of experience at all levels in multiple organizations, businesses and industries, which has given him a uniquely informed perspective for pinpointing specific needs within companies and finding creative solutions for them. Michael Lotterstein possesses a unique perspective on the concerns and issues involved in the background screening process. 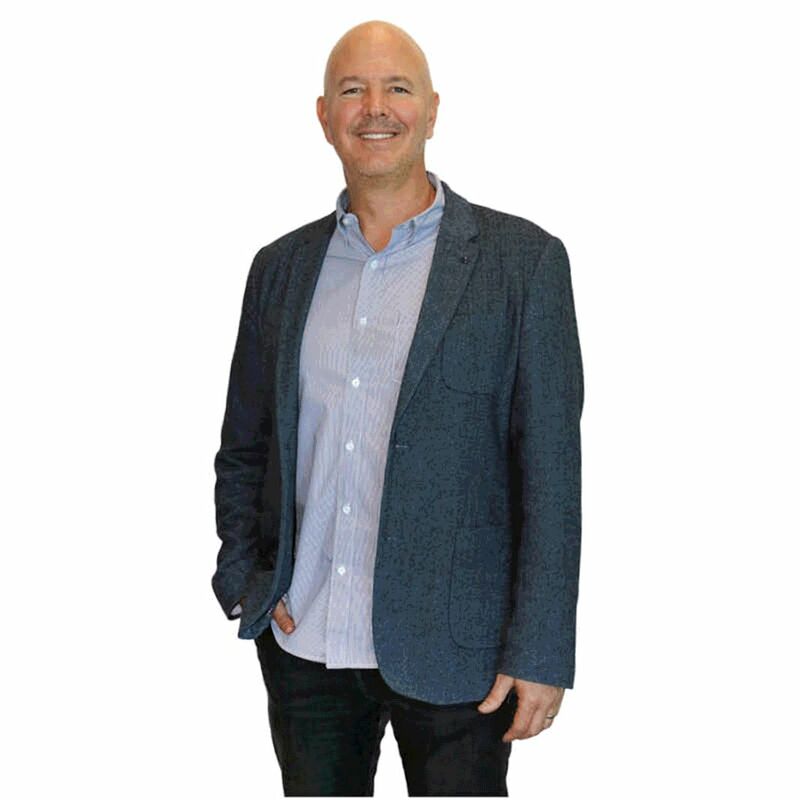 He has confronted and solved a range of industry challenges that few if any other screening professionals have encountered. This has informed his pursuit of accuracy in reporting, clarity in organization, presentation of data, and rigor in meeting regulatory and compliance demands. 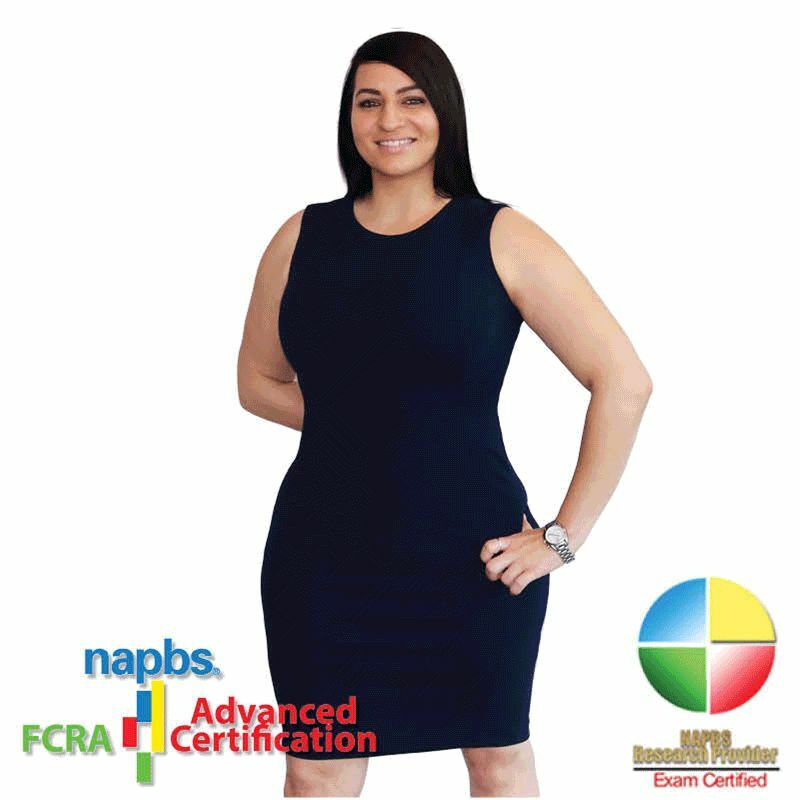 With over 14 years of experience in the Background Screening Industry Elyzabeth brings a world of compliance knowledge to the Verified First Team. 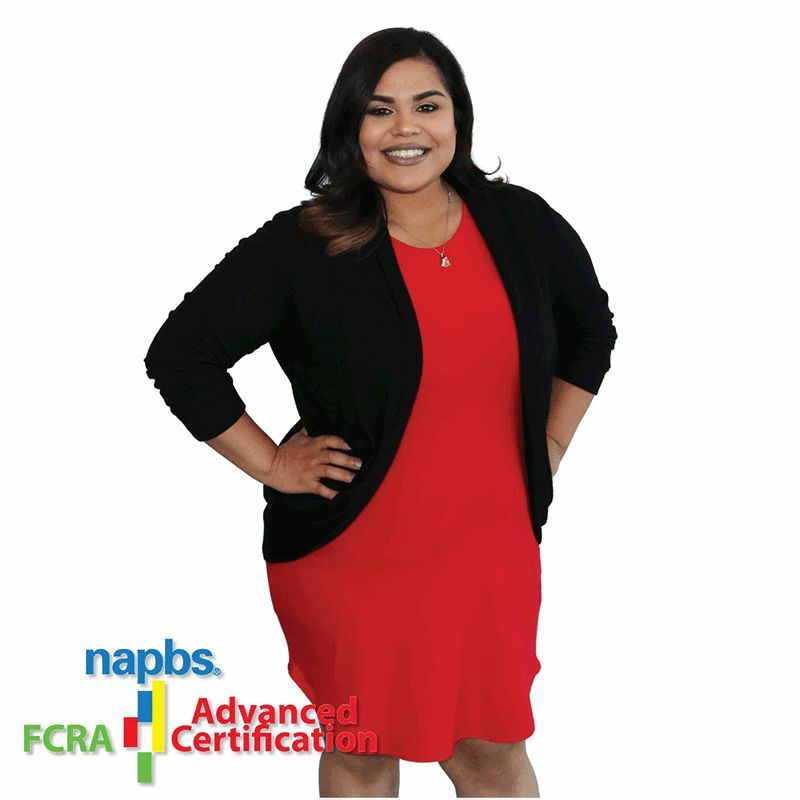 With a deep knowledge of the FCRA and Criminal Record Research she leads her team daily to make sure that our reporting practices are on point for both our clients and consumers. 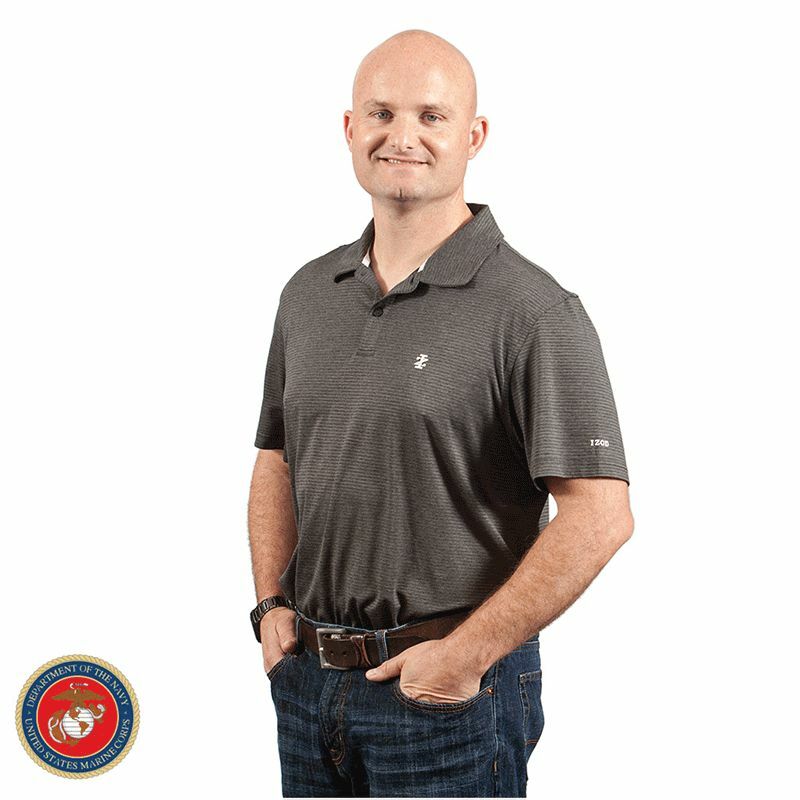 Nick brings many of the skills he learned as a Marine to his job, including how to lead and, ironically, how to be led effectively. He prides himself on creating a high functioning and stable work environment where his team feels valued. He knows how to share and celebrate success as well as take responsibility and adjust when things don’t always go as planned. 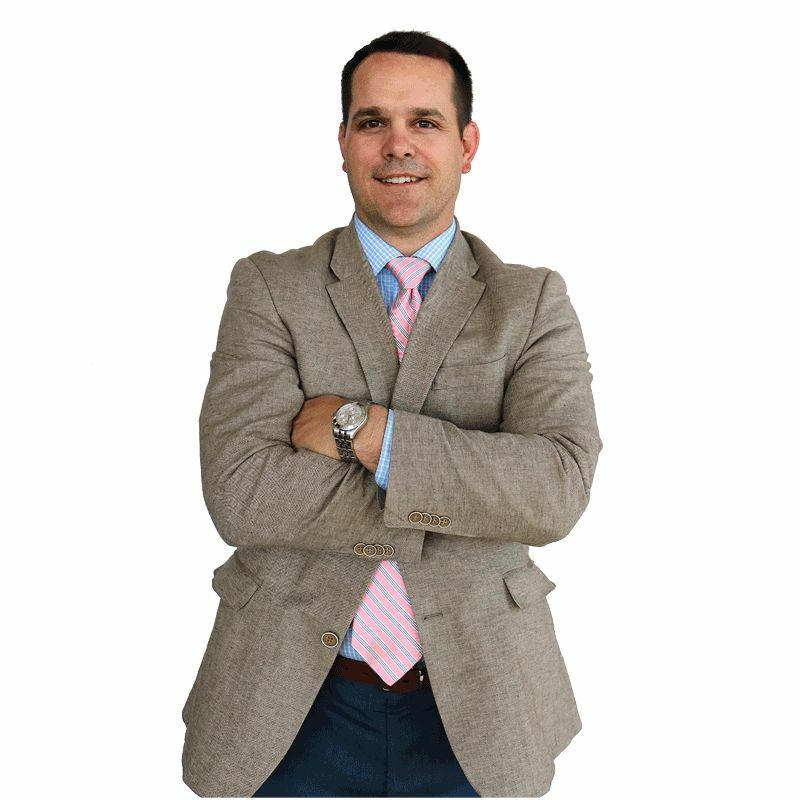 Jim's economic approach to financials and his strategic thinking makes him a vital member of the team. He brings many years of experience working with CEOs and their executives to get the most out of their financials. His work ethic mixed with a constant desire for knowledge ensures his success on a daily basis. 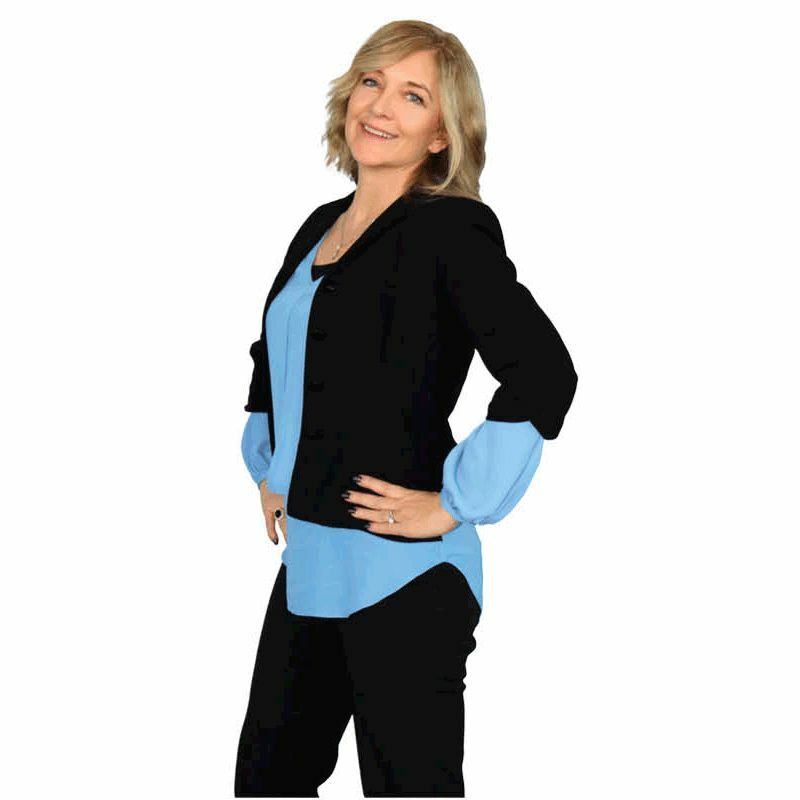 With over 22 years experience in the background screening industry, Sandra brings a wealth of knowledge and experience to the team. She has experience in all areas of screening, including operations, compliance, and client services, which allows her to have a strong focus on our clients. 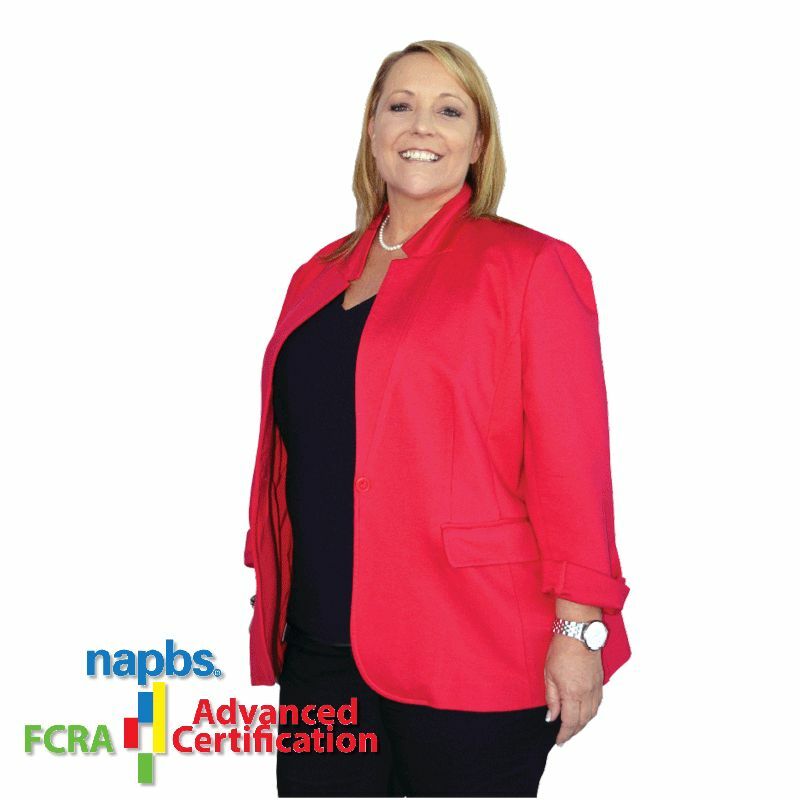 Sandra is considered an industry leader, having served on the initial steering committee that founded the National Association of Professional Background Screeners (NAPBS). Karen has nearly 20 years experience in marketing technology solutions and over six years in the Human Capital Management industry. 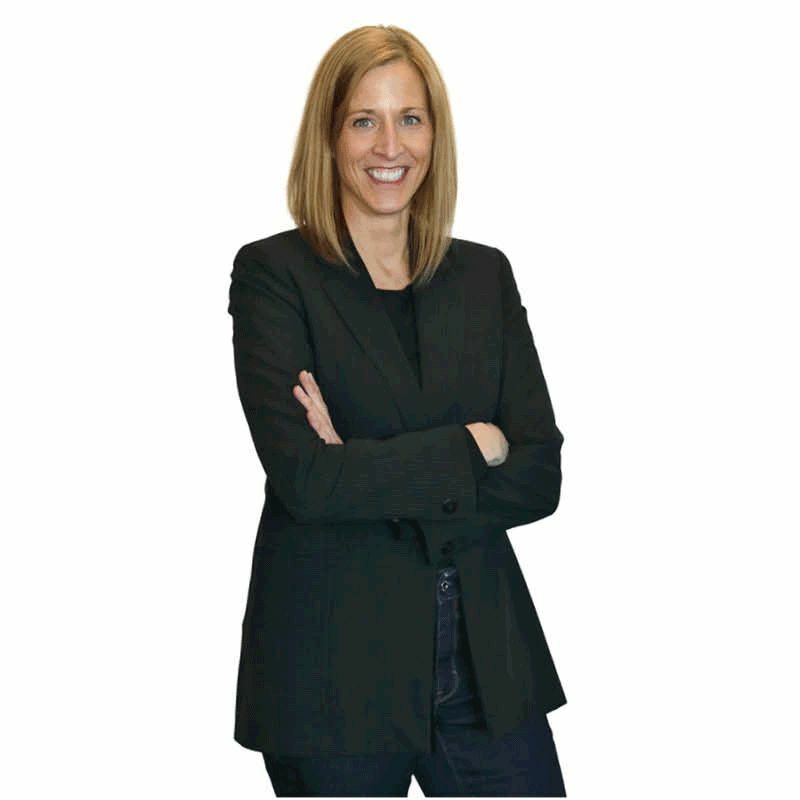 Karen has received industry recognition for branding, event marketing, website and communications, and thrives at helping companies build marketing organizations, generate brand awareness and drive high-quality leads. Karen's favorite song is the Carmen Ohio. 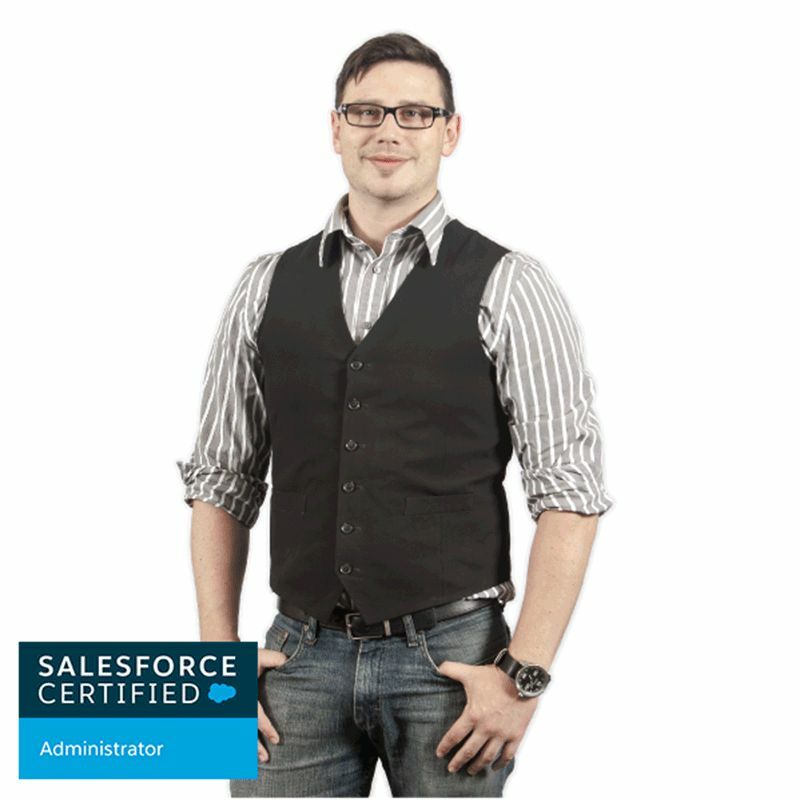 Data-driven and hands-on leader with experience in building and scaling high performing sales teams. His key strengths point to his ability to manage performance through dynamic coaching, and the ability to foster a healthy competitive sales team environment. 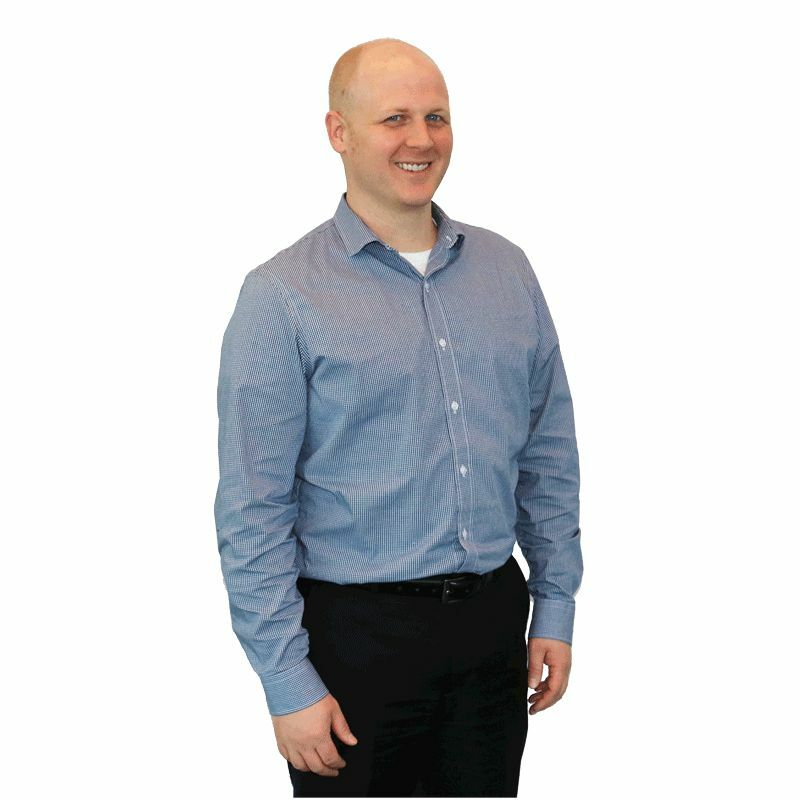 Ryan takes pride in his strong work ethic, being an independent self-starter, seeing new paths and enjoys working with the best at Verified First. John built his first computer when he was eight years old, and he hasn’t stopped since. His understanding of technology is very intuitive and natural. However, many people can build a computer but what John brings is different. Not only is John technically sound he is also a people person who listens and cares about the people all the while thinking strategically about the company. And no - you can’t hire him! Ollyvia has focused her career on creating and implementing processes and procedures that improve customer satisfaction and client retention. Her experience in client care has been the framework for her dedication to making customer service remain a positive experience for all involved. She brings a keen understanding in balancing business priorities while being an undisputable team player. Tara has been with Verified First since the company’s inception and was instrumental in casting the vision to help the company reach its current heights. Being collaborative and supportive by nature, Tara has rolled up her sleeves wherever needed and has worked and engaged our clients during all phases from sales to ongoing customer service with the end result always being “quality first”. Shay has been managing and developing salespeople for the better part of the last 22 years. As a former athlete (and current coach) Shay is very competitive and hates to lose when winning was possible. 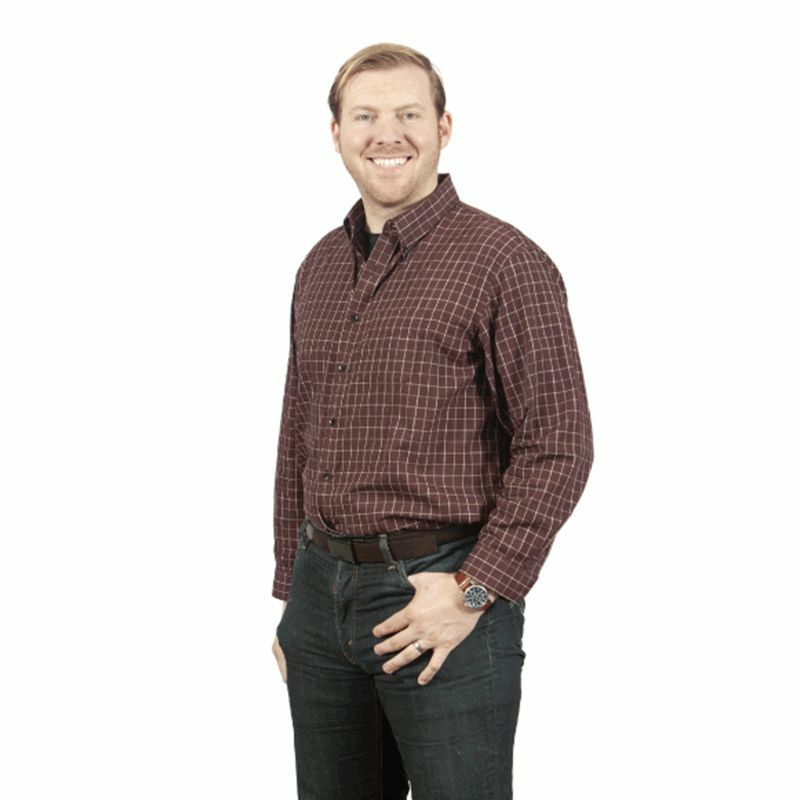 Shay is a natural sales manager and enjoys the thrill of the sale and the rush you feel after closing the deal. With significant experience in HR and Training, Zach's focus continues to be how to get people at their best. 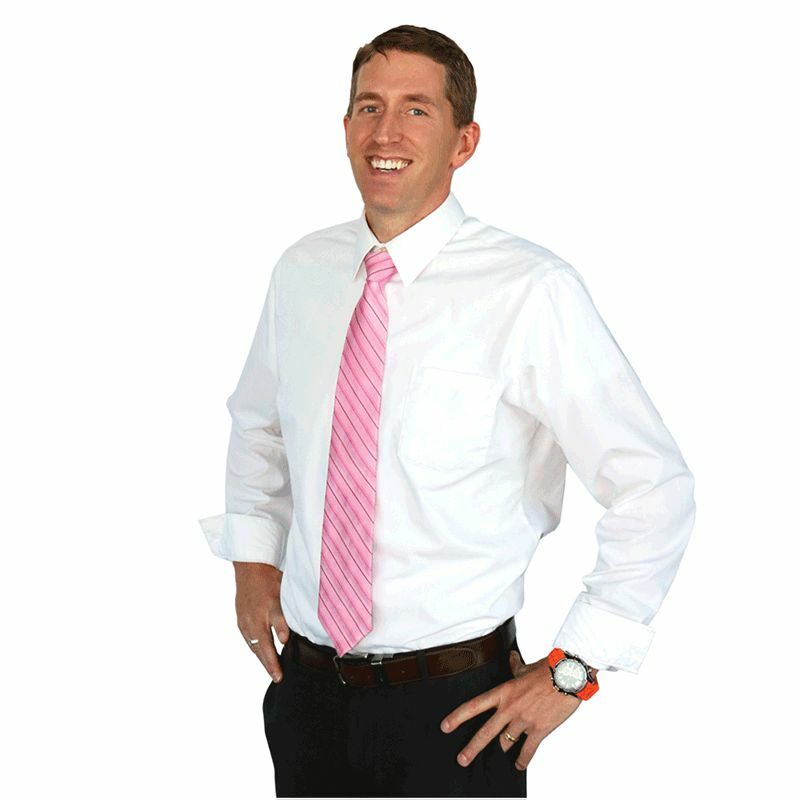 Zach's customized approach to organizational issues fosters the idea that it takes a diverse group of individuals in order to drive success. Always looking for the team win, Zach's excited to contribute to Verified First's tradition of winning employment and culture awards. If you've read this far, why haven't you clicked Apply Here? 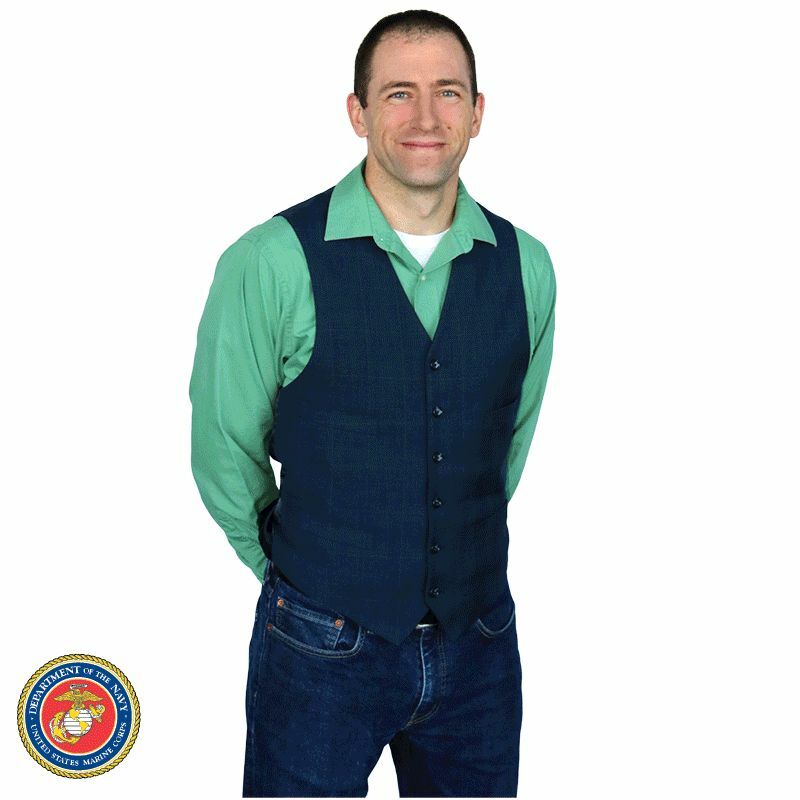 During 20-plus years in the Marine Corps, Gunnery Sergeant Eaton led, mentored and molded brave, tough individuals. It taught him how to deal with varying personality types and stressful situations all the while not letting the details slip. His skill set translates nicely into team building as Clint leads and supports our verifications team. 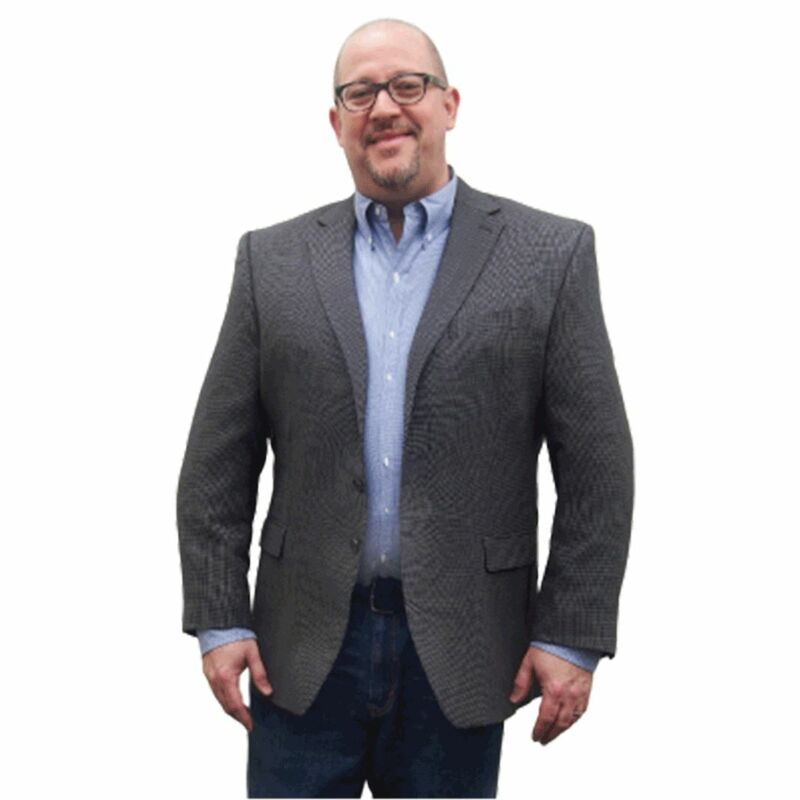 Ron has over over 20 years of technology, business, and relationship management experience. 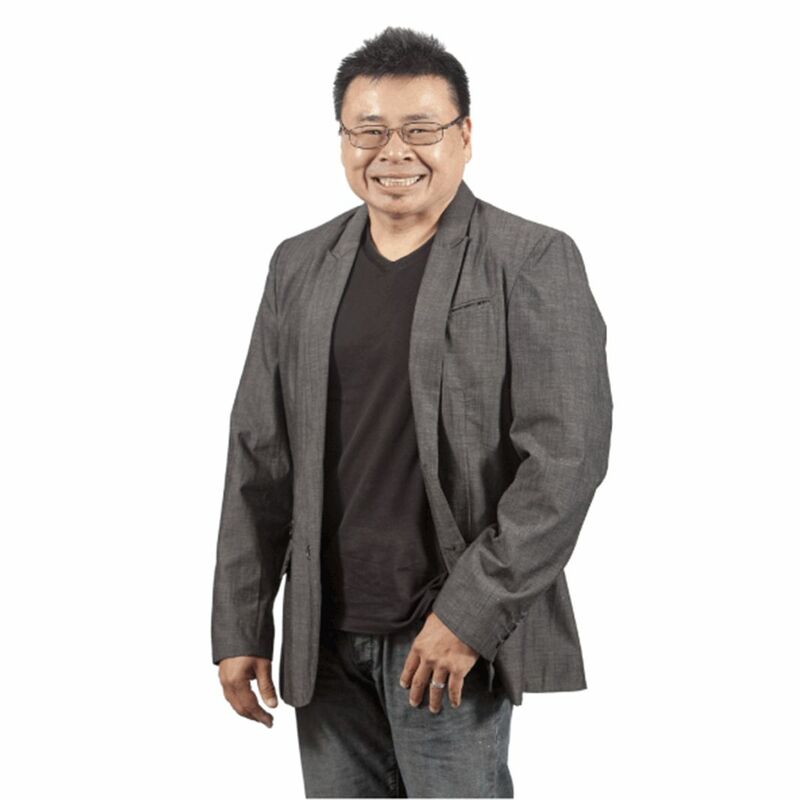 He holds a Master’s Degree from Thunderbird School of Global Management and years of experience managing high-performing technical teams across the globe. 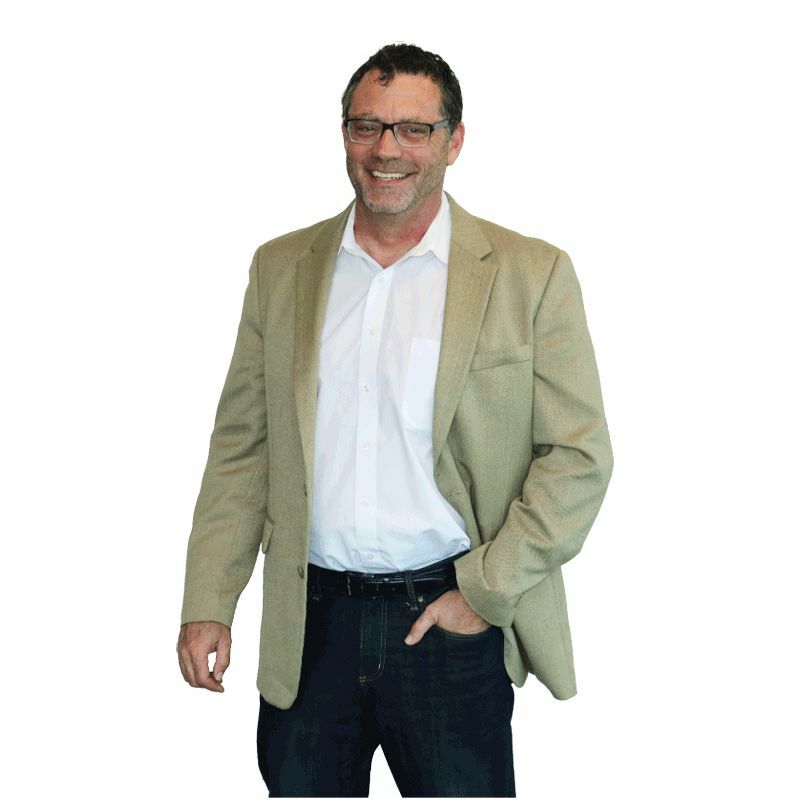 Ron is able to bridge the gap between business and technology with a keen focus on execution. He is married to his beautiful wife, Charlyn and has 2 boys. Ron enjoys music, snowboarding and being outdoors.